Your houses can be hardly affected by fire and flooding. In case of fire, not only that your properties are devastated by fire and smoke, but they can also suffer from water and flooding damage caused by fire fighting. If not cleaned up immediately, it can lead to more devastating effects. The first step which will give you some peace of mind is to hire the right professional to carry out smoke and water damage restoration in the quickest and most effective way possible. 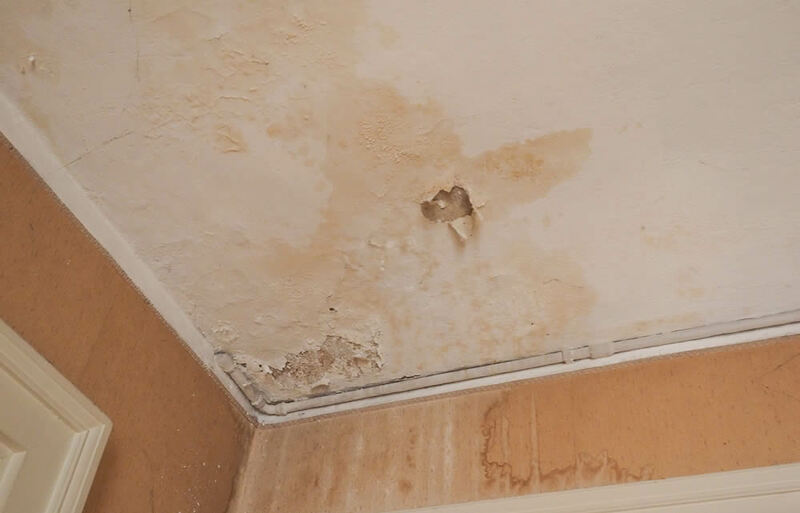 For any smoke and water damage in Canberra, trust Watson Painting and we will make the maximum effort to return your properties to their original condition. Our team of specialists will respond immediately when you call them, eliminating chances for further damages and reducing costs. Our committed experts are fully trained, experienced and equipped to transform your damaged property into home again. They use the most advanced techniques to clean everything up from the ceilings to the floors, including upholstery and fabric items. If needed, they take care of the outside areas by using high pressure washers. Utilizing the most effective deodorizing techniques, they address all odours adequately, removing the sources. So, in case your houses suffer from smoke and water damage in Canberra, for the best restoration service at the most affordable prices in the city, get in touch with Watson Painting experts. Having your complete satisfaction in mind, we will provide the clean up procedure in the most professional, timely and friendly manner. Our dedicated specialists will be more than happy to help you!